Helsinki ">[ˈhelsiŋki]; Swedish: Helsingfors) is the capital and largest city of Finland. 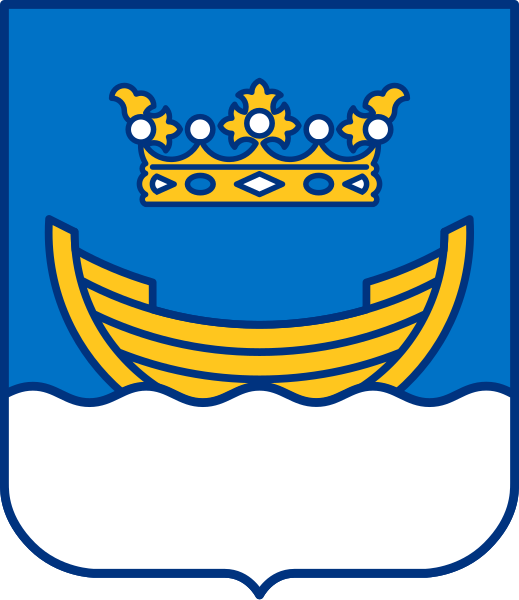 It is in the region of Uusimaa, in southern Finland, on the shore of the Gulf of Finland. Helsinki has a population of 629,512, an urban population of 1,214,210, and a metropolitan population of over 1.4 million, making it the most populous municipality and urban area in Finland. Helsinki is located some 80 kilometres north of Tallinn, Estonia, 400 km east of Stockholm, Sweden, and 388 km west of Saint Petersburg, Russia. Helsinki has close historical connections with these three cities. Helsinki (/hɛlˈsɪŋki/; [ˈhelsiŋki]; Swedish: Helsingfors) is the capital and largest city of Finland. It is in the region of Uusimaa, in southern Finland, on the shore of the Gulf of Finland. Helsinki has a population of 629,512, an urban population of 1,214,210, and a metropolitan population of over 1.4 million, making it the most populous municipality and urban area in Finland. Helsinki is located some 80 kilometres (50 mi) north of Tallinn, Estonia, 400 km (250 mi) east of Stockholm, Sweden, and 388 km (241 mi) west of Saint Petersburg, Russia. Helsinki has close historical connections with these three cities.